With 19 years, she has been selected as the best among a total of 18 candidates who participated during 4 days on this national contest. The nature of the Linda Spain event is to dig out fresh faces and new talents for the world of fashion in the country and it constantly brings up girls who rise in the market due to their talent. 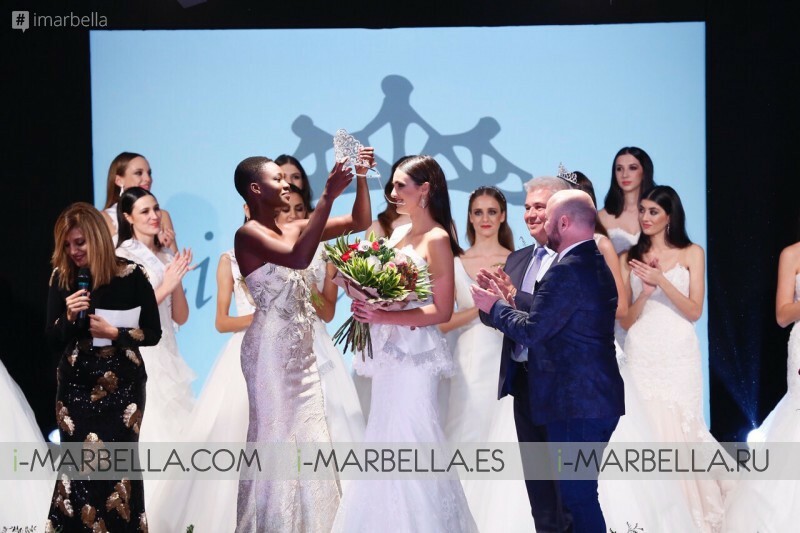 This way, the previous Linda Spain 2016, Assi Mbengue assisted the gala to pass on her space to the new princess of 2017 Jone Irizar Jarit among smiles and joy. The gala night, presented by Jacqueline Campos was attended by renowned personalities of Spain society and the world of fashion such as Edmundo Arrocet and Jose Manuel Parada, who among the guests enjoyed an exquisite dinner served by the Hotel Los Monteros, and the exquisite performances of the great artists Ángela Carrasco and Paco Arrojo. Linda Sympathy: Aragón, Laura Arriola Garate. The models made a first parade wearing the 2018 party collection in black color by Vertize Gala, which opened the catwalk with women's shirts designed by Edmundo Arrocet, and the final parade with bridal gowns from the bridal collection 2018 by Vertize Gala. The hairdressing was the artwork of Antonio Eloy's team and the makeup came from the hands of Arteness. 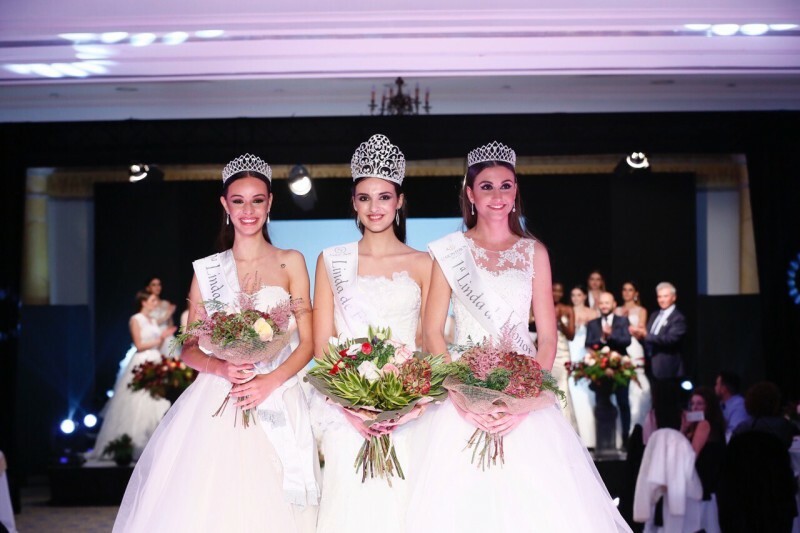 All the girls participating received a gift from Kapiderm Laboratories, flowers by Roberto Silvosa, who were also responsible for the floral decoration of the evening, Benzaquén Clinics, and Premier Cosmética. To close up, this gala was the closing scene to four intense days full of excitement in which the 18 candidates have been able to enjoy the culture, gastronomy and the tourist appeals of Marbella while staying in one of the most spectacular enclaves of the city, the Hotel Los Monteros Spa & Golf Resort 5 *, and Club La Cabane official venues of the event and main sponsors. Linda Spain is one of the most important Fashion events the year in Spain’s fashion world, mostly on the hunt of new and ideal talents to the catwalks of the country and also an opportunity for the main sponsors to present their new galleries of collections to the public.